Liberals on the Commons ethics committee have voted against an opposition motion to hold hearings into the SNC-Lavalin affair. “To me, it makes far more sense to see what is said in that statement, to see how justice reacts to that and whether they think any of that new information is something worth reconsidering their previous decision to close off their study,” Erskine-Smith said. “Liberals had a chance to put their votes where their mouths were, and instead they decided to vote for another coverup,” said Conservative MP Pierre Poilievre. Earlier today, Trudeau downplayed the split in the Liberal caucus over the SNC-Lavalin affair when asked if he faces civil war in the ranks, and said that the Conservatives’ voting marathon ended up being a team-building exercise. “Because of the tremendous opportunity to vote as a team for 30 hours last week, where we watched the Conservatives voting against everything from support for women’s programs to support for our veterans to support for our military, our team has come out stronger and more united than ever before,” he told reporters in Winnipeg today. 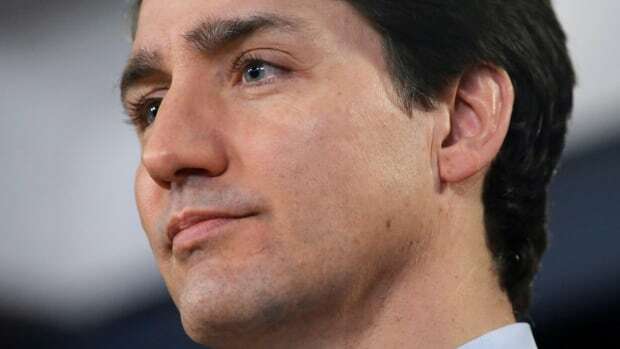 Two cabinet ministers, Trudeau’s principal secretary and the clerk of the Privy Council have resigned in the wake of allegations of inappropriate political interference in the criminal prosecution of SNC-Lavalin, a Quebec-based global engineering and construction firm. Some Liberal MPs have accused their colleagues Wilson-Raybould and Philpott of dragging out the SNC-Lavalin affair. Liberal MP Judy Sgro said last week they should “put up or shut up” by using their parliamentary privilege to air any remaining grievances in the House of Commons. Kent argued it’s time for the ethics committee to search for answers. NDP MP Daniel Blaikie had said it would be a “shame” if the other Liberal MPs voted against an SNC-Lavalin committee probe without putting anything on the official record to explain their decisions.